Used, Black w/Nappa Leather Upholstery. 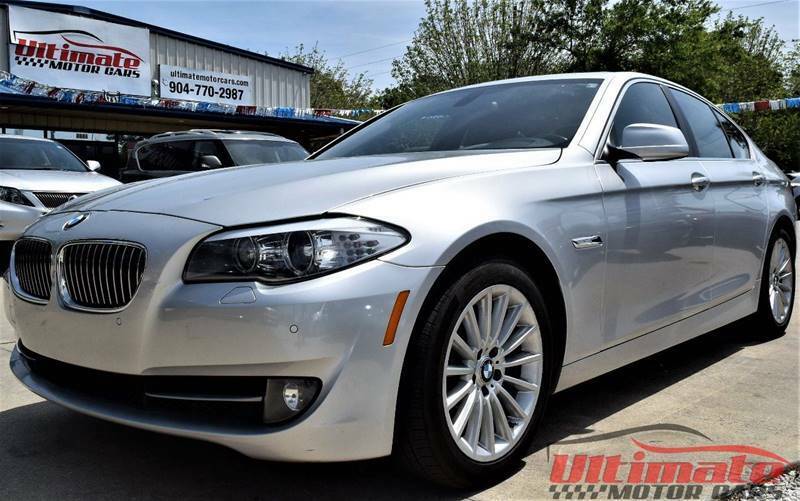 2011 BMW 5 Series 535i 535i 8-Speed Automatic Sport Priced below KBB Fair Purchase Price! 19/28 City/Highway MPG Odometer is 3103 miles below market average!